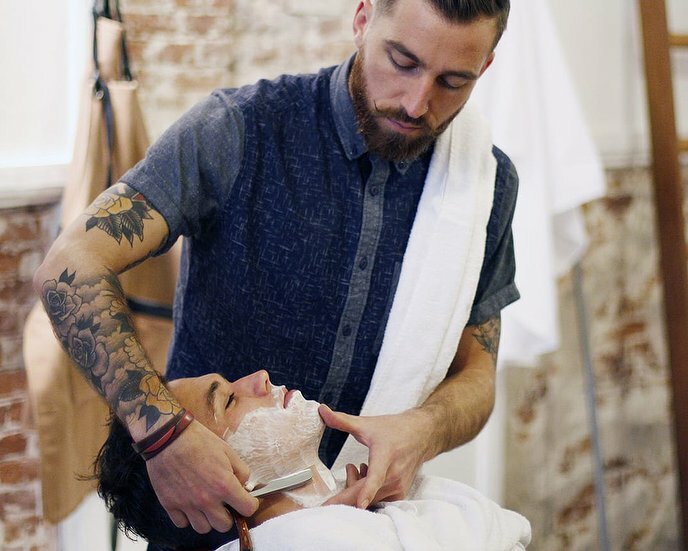 Are you a dapper gent who takes his personal grooming pretty seriously? Then the barbershop is the perfect pitstop for you. From wet shaves to a good old fashioned haircut, barbershops offer a wide selection of treatments for the man who takes pride in his appearance. Fades, fuseys, buzzcuts, crew cuts, brush ups... these days men’s hairdressing is as varied as women’s! 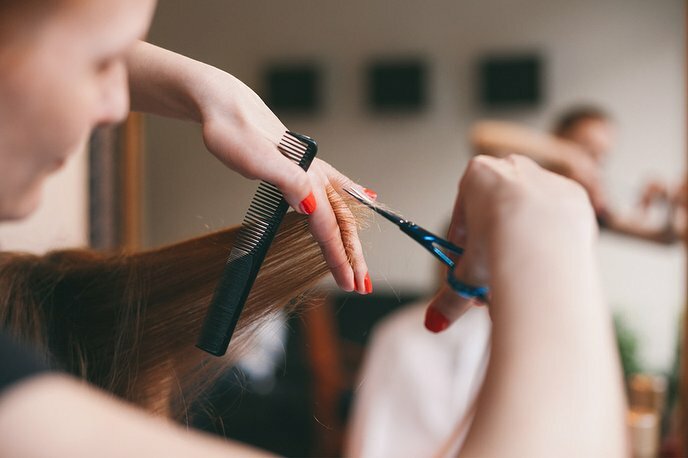 Whichever hairstyle you go for though, the end result should always be the same when stepping out of the hair salon: a clean and tidy haircut. So fresh! Whether you're looking for a wet shave, a beard touch up or a good old-fashioned haircut, a barbershop is the place to do it. The perfect pitstop for the dapper gent who takes his personal grooming seriously, a traditional men's barber offers a large selection of treatments for the man who takes pride in his appearance. When choosing a location, you should first decide whether you want to go down the trendy or traditional route. If you want a good trim without the bells and whistles, chances are a trip to an old-fashioned barber's will be just what you're looking for. From comfy worn-in chairs to well-established, impeccably trained staff with a no-fuss attitude to men's grooming, these reliable old barbershops are perfect if you're in a hurry, and are guaranteed to not let you leave with a hair out of place. Alternatively, if you pick your barbershop based on the atmosphere just as much as the actual treatment, there are a host of trendy hotspots cropping up all over the country that cater to the modern gentleman. 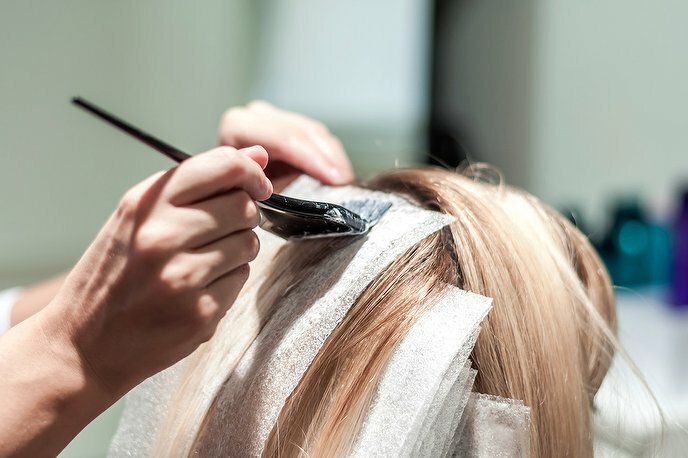 From flat screen TVs to cocktails and extensive beauty menus (think eyebrow tinting and facials galore), today many stylish men are choosing to push the boat out when it comes to their beauty routine, happy to spend their well-earned cash on treating themselves to a pampering barber session. So why choose a barbershop over a regular unisex hair salon? The choice is yours, but many men prefer a visit to a barber because of their special qualifications in men's only styling. A barbershop should always be a relaxed, masculine environment where a man can feel utterly looked-after, safe in the knowledge that their stylists are using tried and tested techniques that have been perfected over decades. If you've yet to book yourself in, why not give it a go for your next haircut or shave. We promise, one visit and you'll be hooked! Where to go? What to choose? 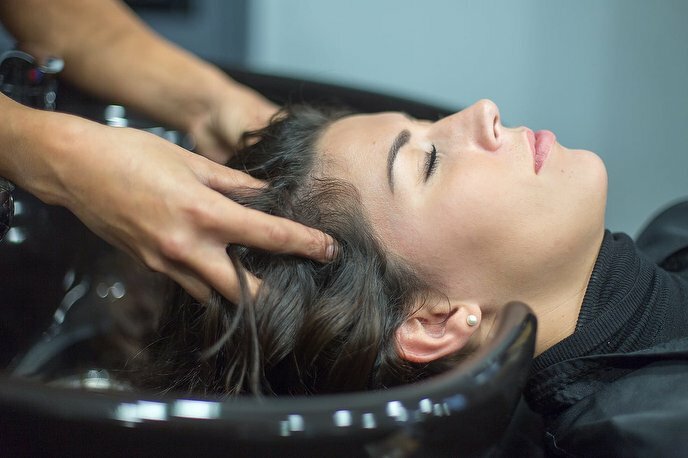 A beauty salon is your one stop shop for all things pampering, beautifying and grooming. You'll find everything from facials to spray tans to lash extensions and even a spot of nail art. And it's not just for the girls. Most beauty salons welcome men with open arms.